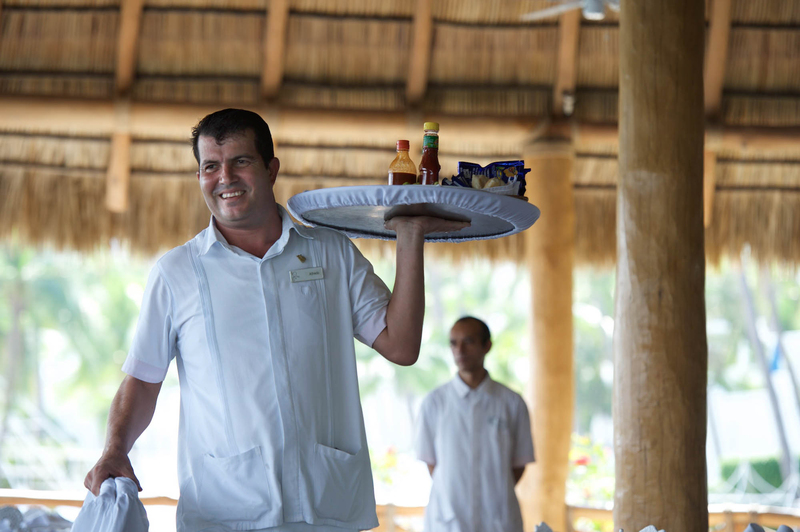 It’s our people who make your stay with us unforgettable. 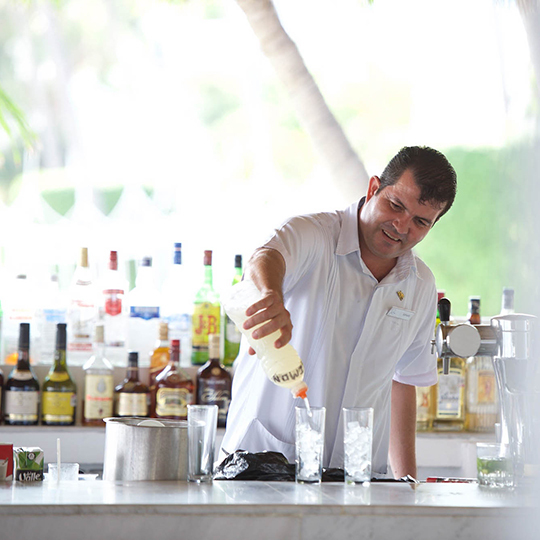 They’re always here to offer a suggestion or a hand, whatever it is you need to make your trip just right. Julia makes sure every guest room is impeccable. 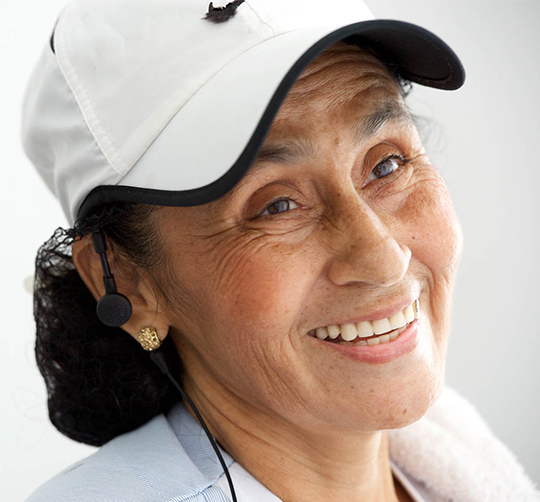 With over 30 years here at Las Hadas, she is an expert in meeting your needs to make sure every stay is memorable. She celebrates the beauty of Las Hadas with her sincere touch. A lover of the beauty in Las Hadas, Julia offers an experience that exalts the beauty of our complex. Every family is different, and when people bring their children they need the room to be kept a certain way. I’m happy to make it that way because this is their home away from home. 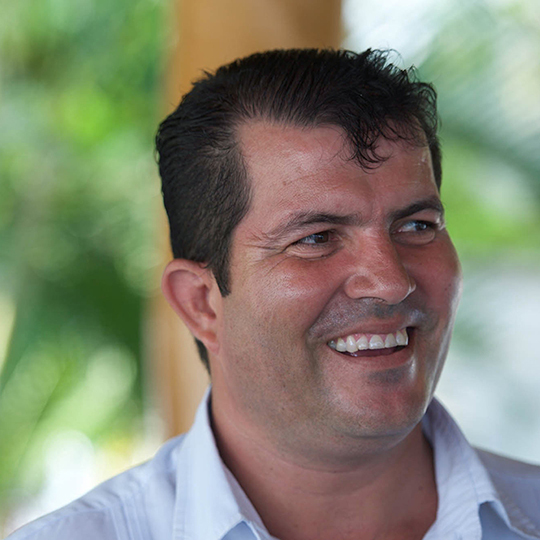 Alfredo is one of those people who knows how to create the perfect dining experience for everyone. When guests are new to the cuisine, he’s happy to make suggestions and assist with special orders since he knows the flavors so well. 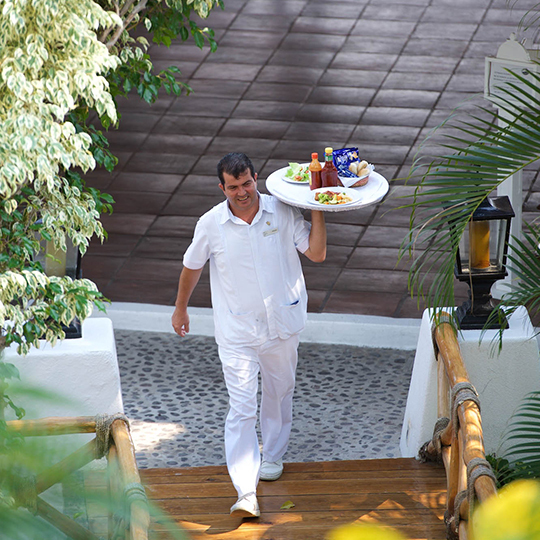 A native of Manzanillo, Alfredo rejoices in the beauty of this town, and encourages visitors to do the same. I grew up in Manzanillo and every morning I still look at the ocean and sky as if it were the first time. Las Hadas is a magical place with a rich history and the city keeps growing around it. Be seduced by the magic of Las Hadas by Brisas. 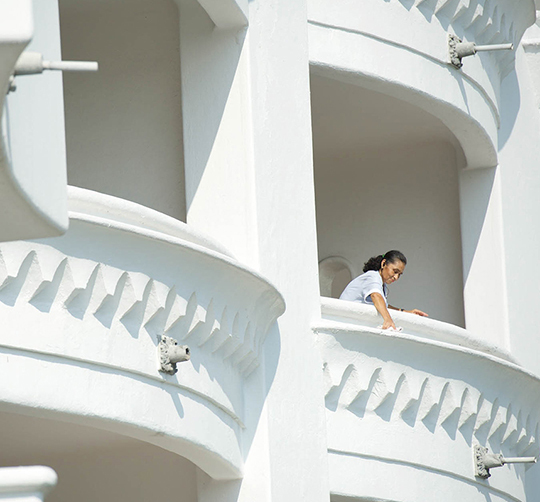 With white marble floors, luxurious amenities and a private terrace, each of our suites will captivate you.